If you liked this show, you should follow 2011nfldraftbible. Walk on in 2008 Giller became a special teams ace as primary snapper on field goal and extra point conversion units for second straight year, helping freshman placekicker Ryan Fowler match a Commodores record by hitting 16 field goals and converting all 20 PAT attempts. 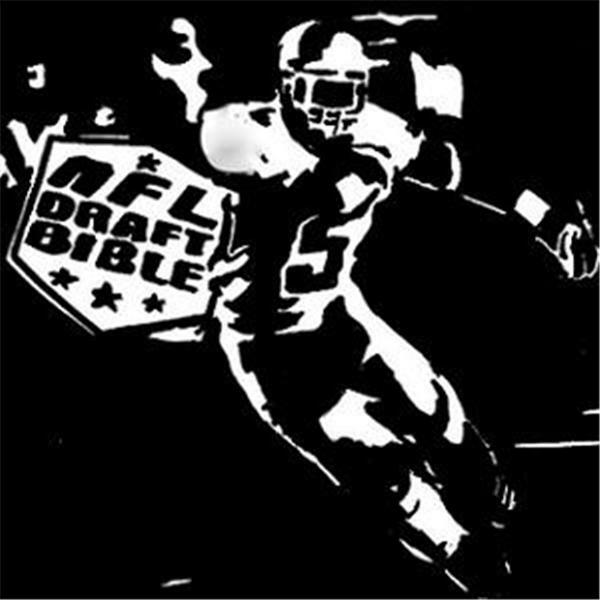 Bringing the NFL stars of tomorrow to you today on the NFL Draft Bible Player Spotlight Show, hosted by Bo Marchionte.